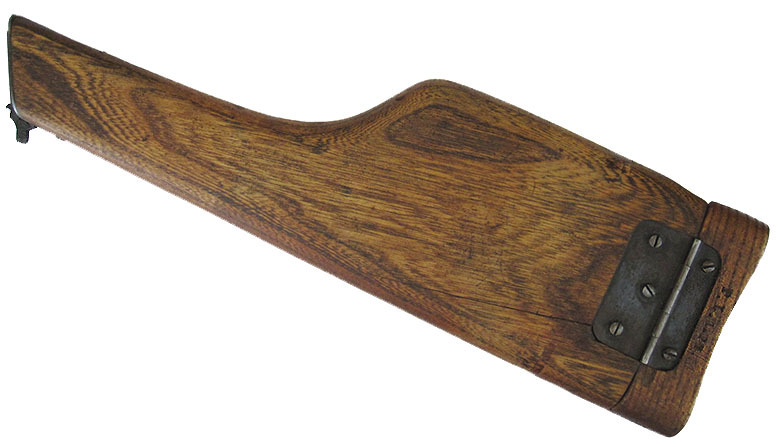 C96 Mauser Broomhandle Pistol "RED NINE" WW1 Walnut Shoulder Stock. 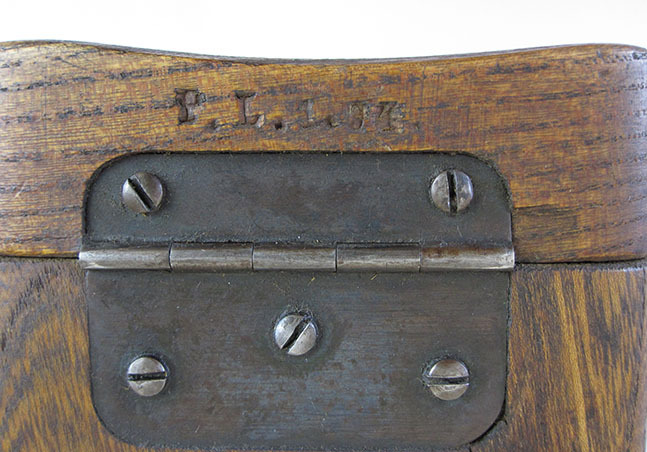 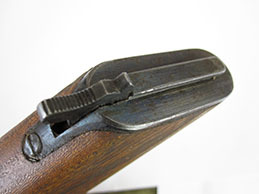 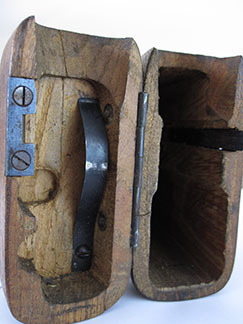 World War 1 Mauser C96 Broomhandle Pistol Shoulder Stock Stock Iron Number # 743.
the hinge plate. 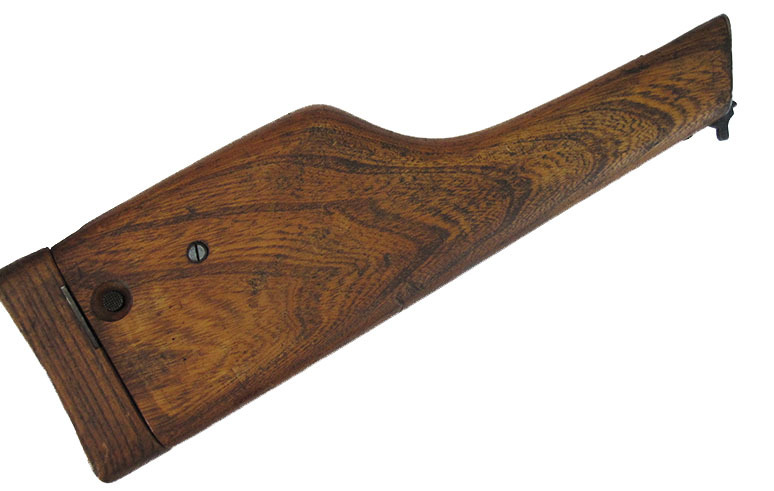 The wood has a very nice colour with just a few light dings. 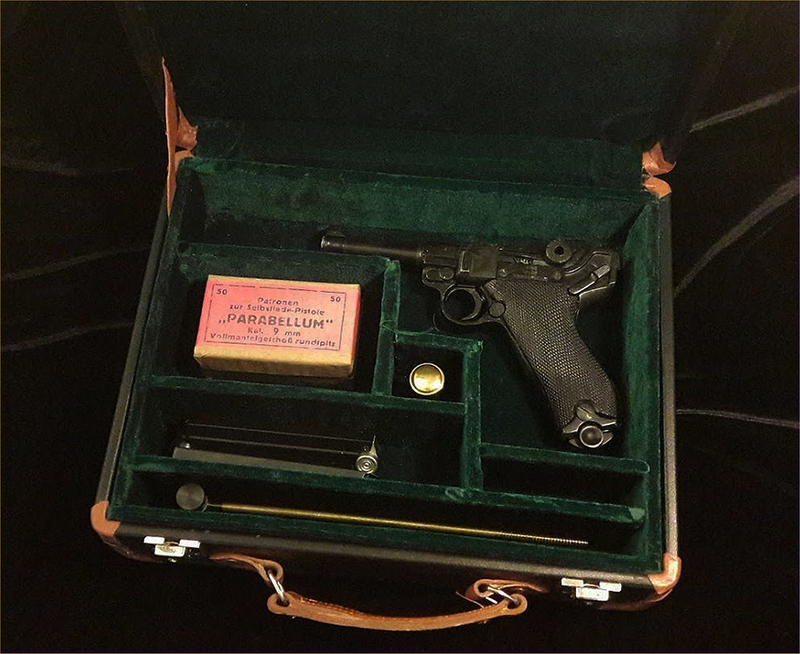 for a pistol of this era.